Depending on your situation and your goals, this form will help in assessing your options for studying in Canada, working in Canada, and transitioning to permanent resident status. Our unique CanadaVisa assessment system evaluates your eligibility and provides you with options for achieving your particular goals. If you are not currently studying in Canada, but wish to do so, by filling out this form we will be able to assess your options and make recommendations for the next steps. If you are currently studying in Canada, by filling out this form we will be able to provide you with personalized recommendations for working in Canada upon graduation and eventually becoming a Canadian permanent resident. 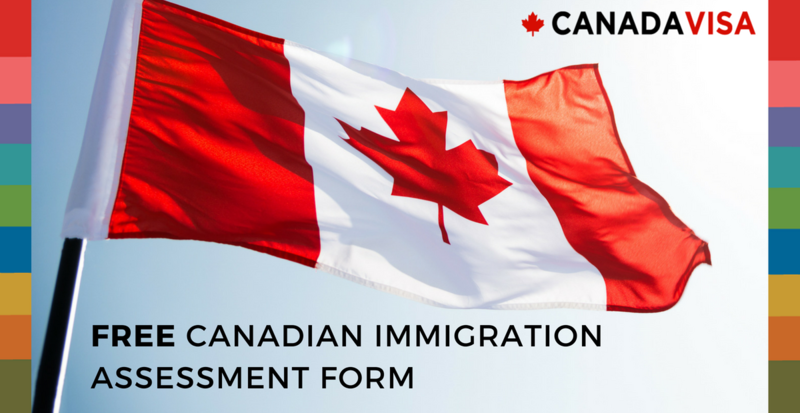 Further, by completing this form we will be able to provide information on bringing family members to Canada, open work permits, and changes to your study permit.